Swiss playwright, Frisch, wrote this “timely” play in 1946. Yet, its satire and theatricality make an astounding comment on today’s seemingly farcical political arena. 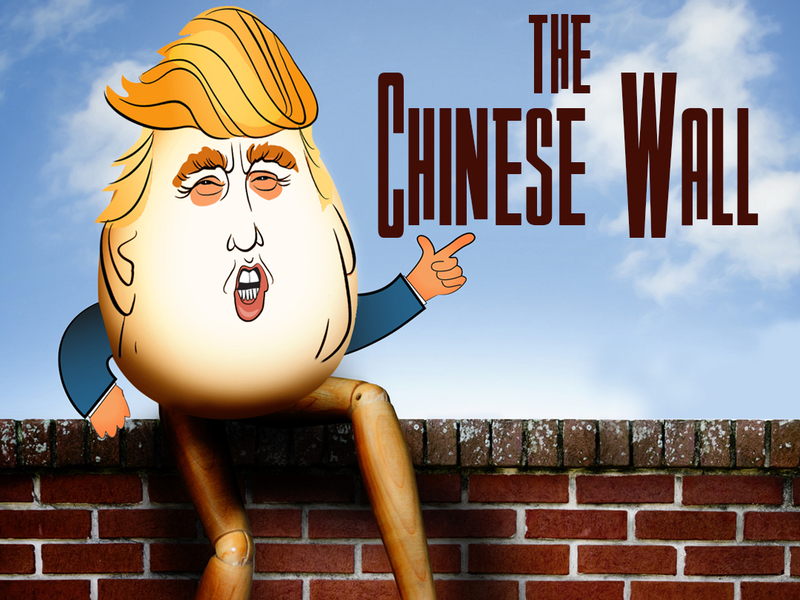 What sort of emperor would delight in the completion of a protective wall (The Great Wall of China) that could reach New York or Berlin? Part tragedy, comedy, history, farce, and satire this wildly unpredictable theatrical event knows no bounds as it blends well-known characters from literature with real life historical people and places them all together on an ethereal stage that rivals and parallels today’s headlines. A rich, witty, wry, look at history and “time” itself. 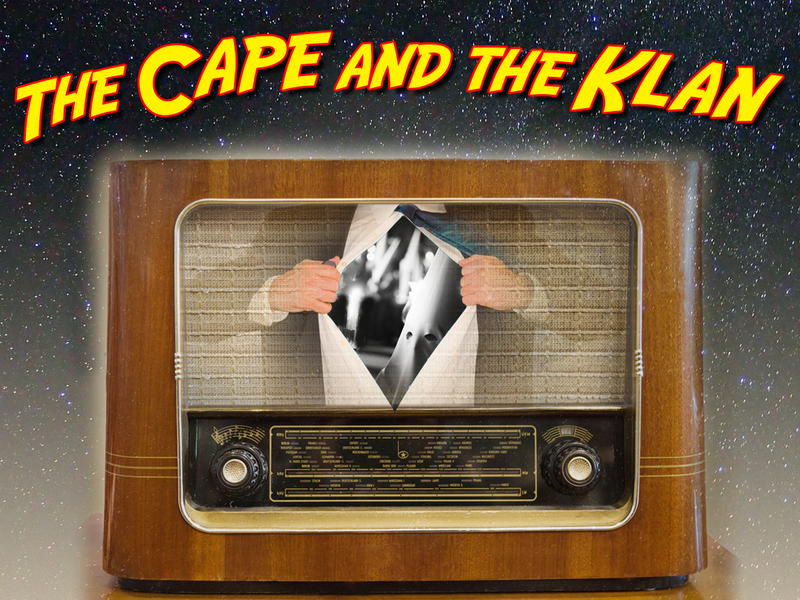 The Group Rep presents the world premiere of The Cape and the Klan a play by Tin Penavic and Ted Ryan, directed by Stan Mazin, produced by Kyra Schwartz and Ted Ryan, a dramedy based on a true story about a lone reporter who goes undercover to infiltrate and expose the Ku Klux Klan in 1951, as the Civil Rights Movement for desegregation is in full swing. A successful-but-currently-stalled playwright conspires with his wife to “collaborate” with a student whose new thriller shows tremendous potential. 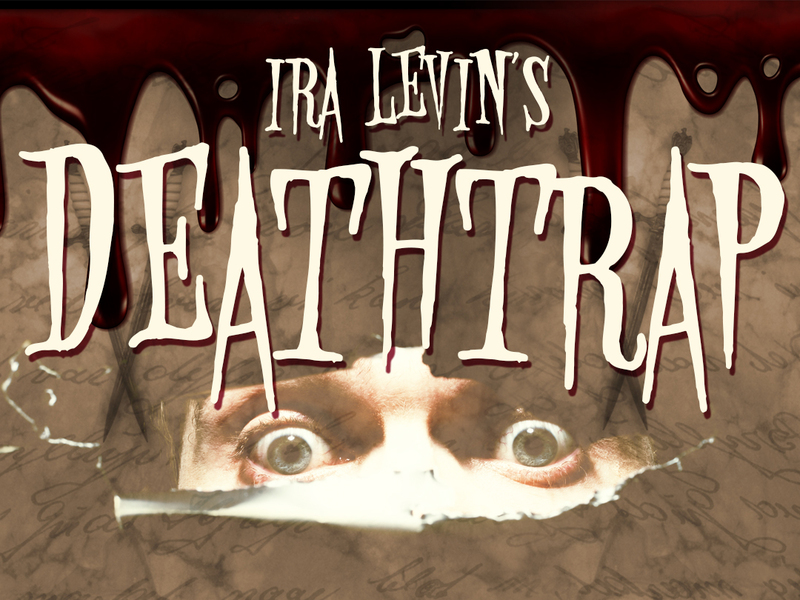 Dealing with the devious machinations of a conniving writer whose recent offerings have been flops, and who is prepared to go to any lengths to improve his fortunes, Deathtrap‘s suspense mounts steadily as the plot begins to twist and turn with devilish cleverness, and with such an abundance of thrills – and laughter – that audiences will be held enthralled until the final, startling moments of the play. 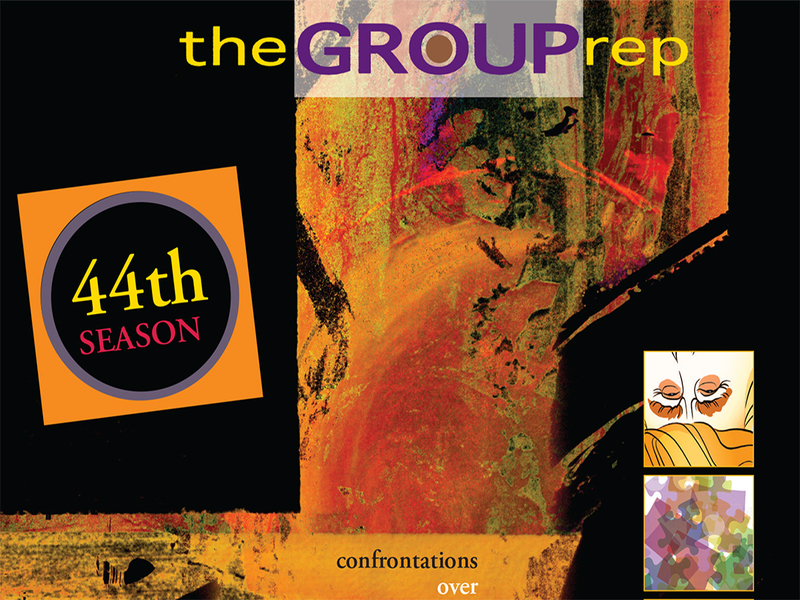 Five neurotic couples gather for a dinner party celebrating one couple’s tenth anniversary. The best laid plans go wildly awry when guests start arriving to discover their host has shot himself in the earlobe, the hostess is missing, dinner hasn’t been started and scandal looms for everyone who dares to enter the house. As the confusions and mis-communications mount, the evening spins off into classic farcical hilarity. If laughter, indeed, heals, then this madcap series of misadventures will prove to be the perfect prescription for whatever ails you. 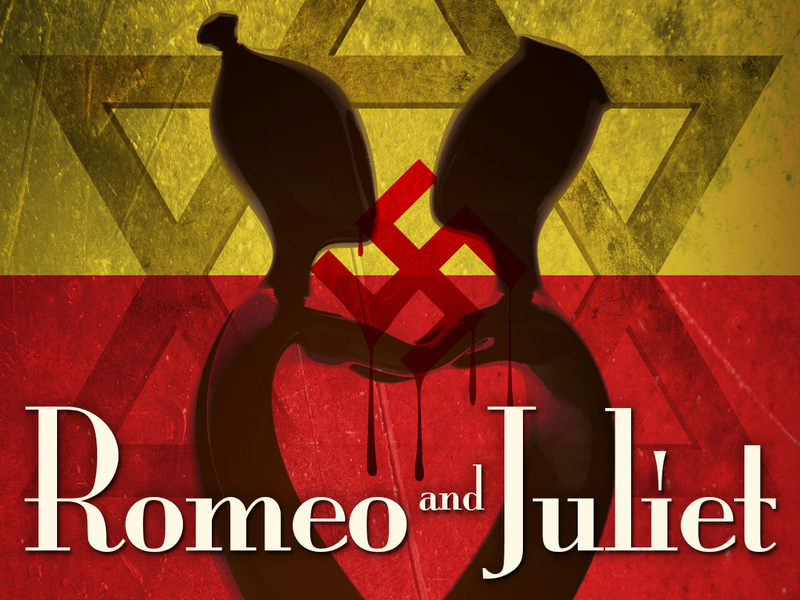 A fresh twist on Shakespeare’s classic tale of star-crossed lovers, this version is set in pre-World War II, Berlin where Romeo is a German boy and Juliet is a Jewish girl. A relationship between these two people would be highly forbidden, and the consequences too severe to imagine. But love blooms in spite of these obstacles. Accompany these young lovers from their first blissful kiss to their final parting words as the powerful forces of traditional social expectations suffocate them. For centuries, Romeo and Juliet has been the love story by which all others are measured and it is as fresh today and relevant today as it was more than 450 years ago. This production breathes new life into this always-relevant tale. 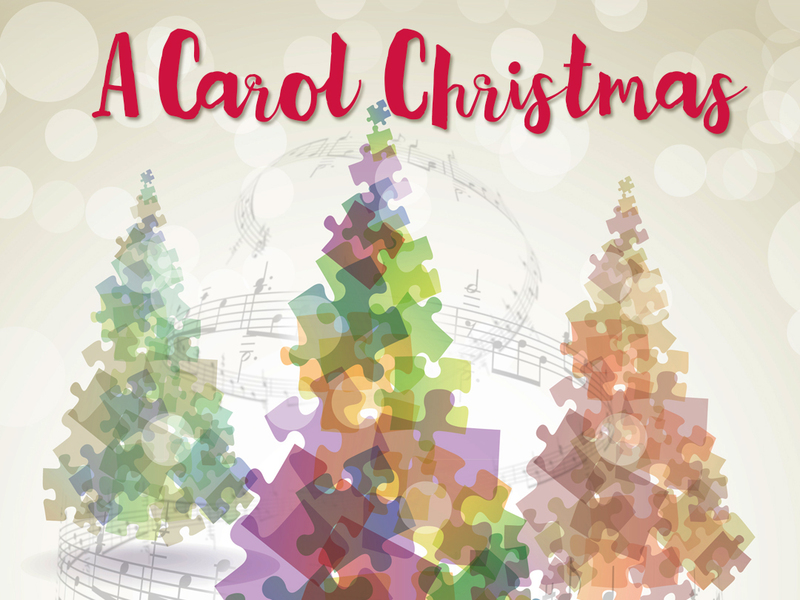 This is a World Premiere of a musicalized, modernized, feminized, Americanized update of Charles Dickens’ beloved classic A Christmas Carol. It’s contemporary and this scrooge (Carol) is a woman who is a successful, driven, demanding, eccentric home-shopping network maven. Her indispensable, long-suffering, overworked assistant is also a woman. And “Tiny Tim” is a girl named Trina. This refreshing update on this holiday favorite is funny, charming and surprisingly relevant. 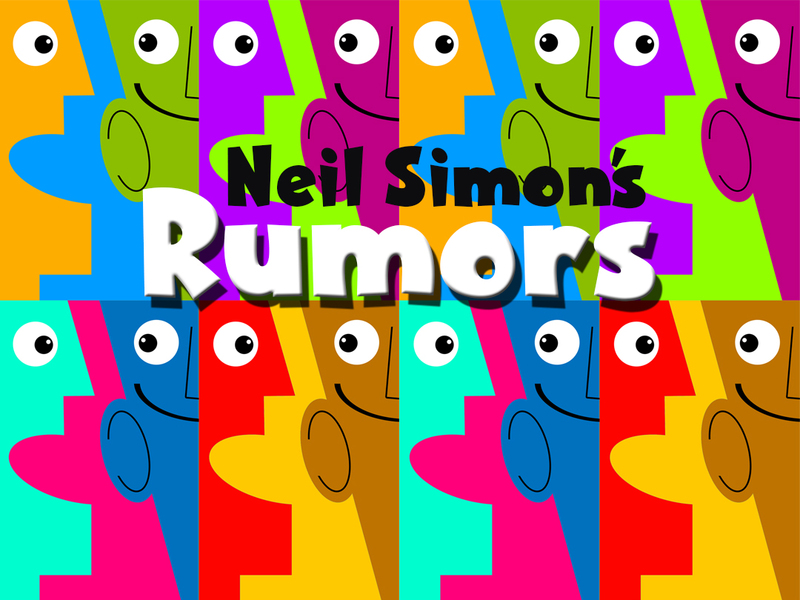 All new songs by award-winning songwriter/producer Bruce Kimmel.